Investigators attended the scene and found a part from a motor vehicle, described as a side view mirror. Upon further investigation, investigators have determined that the part belongs to a Ford Expedition, 2015 to 2017 model, or a Lincoln Navigator, 2007 to 2017 model. Police are urging the suspect to speak to a lawyer and to contact our investigators in regards to this collision. 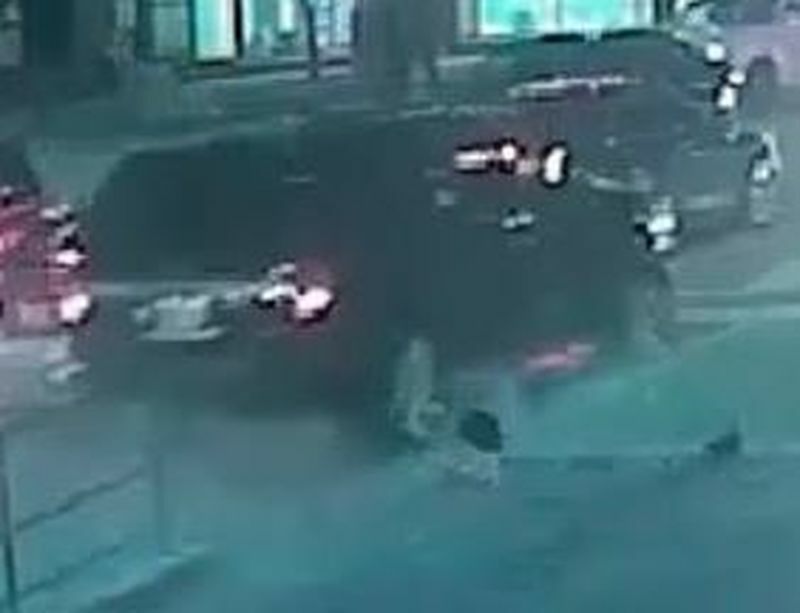 An image of the suspect vehicle was obtained from local security video footage and has been released. Police are asking local residents, business and drivers, who may have security or dash camera footage of the area or incident, to contact investigators.